Client portfolio: who are the clients of the company? The portfolio of the clients would make it clear about the quality of the services of a company. Certification or license: Is the company certified by a competent authority or holds the valid license? If not, it is better to not hire the services of that company. Insurance: Are the experts of the company insured? 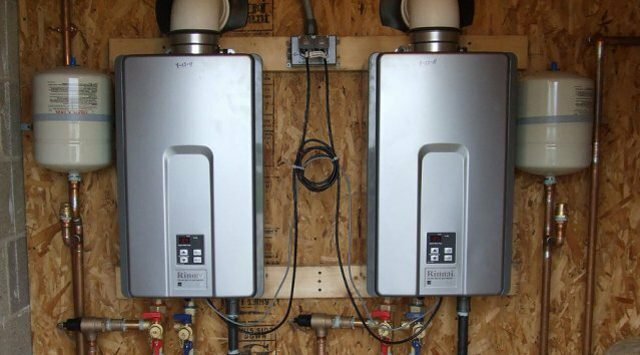 Whether you are looking for the services to install hot water system or you want the experts for drain cleaning NJ; it is advisable to ensure that the professionals are insured. Comments or reviews of the clients: What do the clients say about the services of the company? The opinion of the clients matters in making a selection as they tend express their satisfaction or dissatisfaction.